Welcome to CBDcove.com We sells a variety of different CBD Hemp oil based products. Our mission is to provide some of the best CBD products and great customer service. We are based in South Florida. We carry the finest and most popular CDB products in the industry. With over 15 years experience in sales and wellness we provide a great selection of CDB products for personal use. We carry CBD products such as Hemp oils, waxes, edibles and botanicals. A few of the products on the website are Pulse CBD, Liquid Gold CBD, Diamond CBD, Chill Gummies, CBD Drip, Head Shots, Green Roads CBD, Casa Luna, Iris Gummies, Vapor X CBD and Just Chill CBD and many more. CBD user have found that CDB can improve their lives with regular use. CBD products can pave the way for a healthier, happier life. 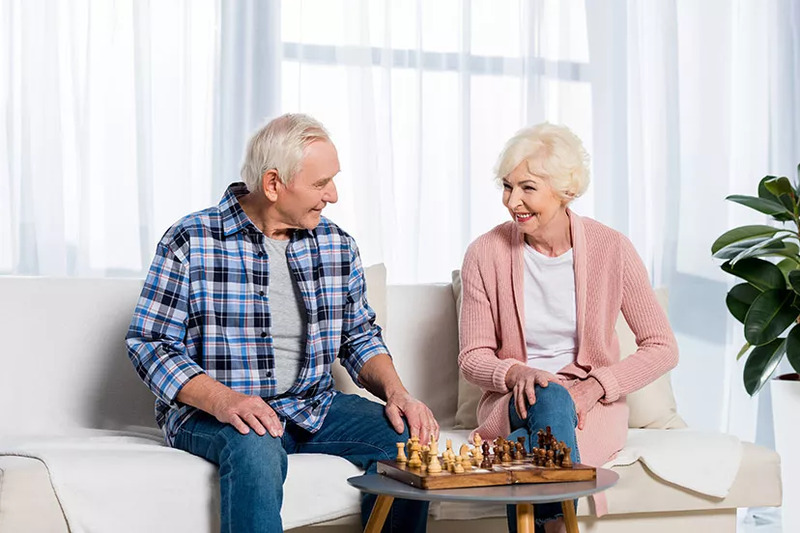 A 2015 study found that CBD may be neuprotective in adult and neonatal ischemia, brain trauma, Alzheimer’s disease, Parkinson’s disease, Huntington’s chorea, and amyotrophic lateral sclerosis (Lou Gehrig’s disease). Reduce Cigarette Cravings with CBD. A 2013 study found that in two groups of people who wished to quit smoking, those treated with CBD reduced the number of cigarettes smoked by approximately 40%. CBD was administered after onset of clinical symptoms, and in both models of arthritis the treatment effectively blocked progression of arthritis. 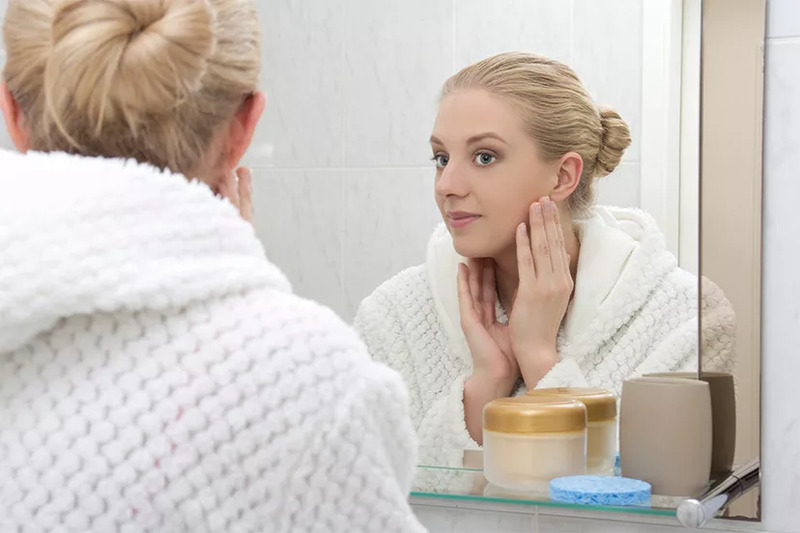 A 2014 study found that CBD is a potent “universal” anti-acne agent which possesses the ability to reduce the occurrence of three primary types of acne. 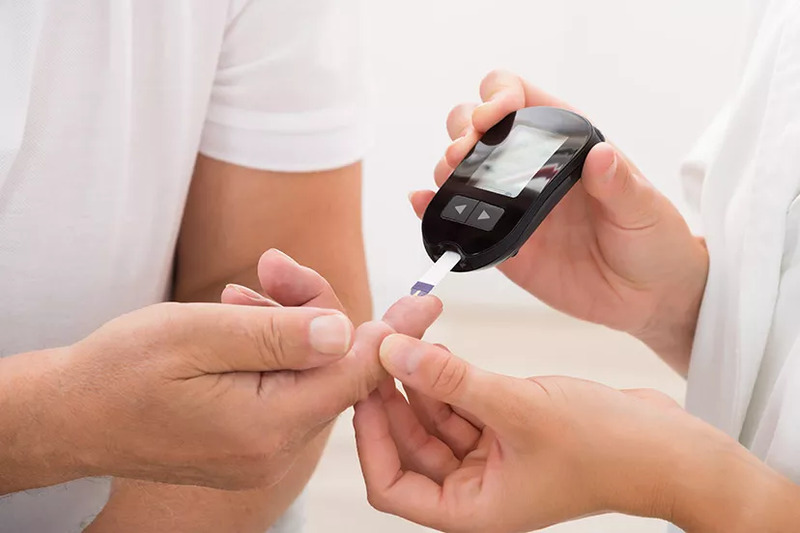 According to several scientific studies including Natural cannabinoids, such as CBD (cannabidiol), have been shown in research to have therapeutic possibilities in helping diabetes. Generalized Social Anxiety Disorder (SAD) is one of the most common anxiety conditions with impairment in social life. 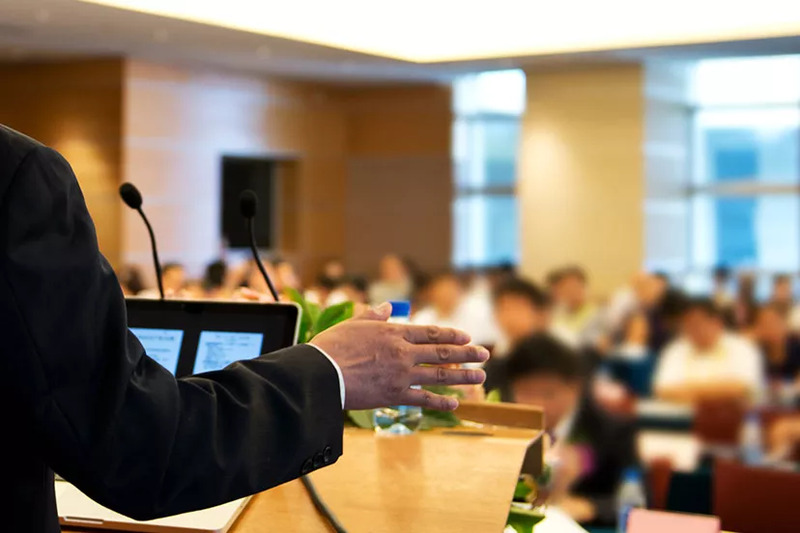 In a 2011 study, CBD was shown to reduce anxiety induced by simulated public speaking.